Okayama San began his career in the hair and beauty industrial. 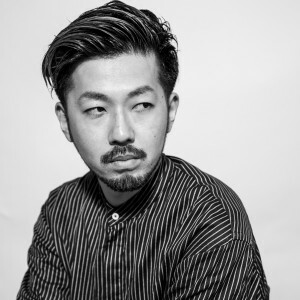 Today , with over 10 years as a hair stylist, Okayama San has mastered a wide range of hair techniques including Short hair, cutting and coloring. However, his specialty and passion is short and bob hairstyles. He can make attractive design hair styles in every single moment, which even you can set at home easily only by drying. He proposed unique design color to match with your lifestyles seasonally.